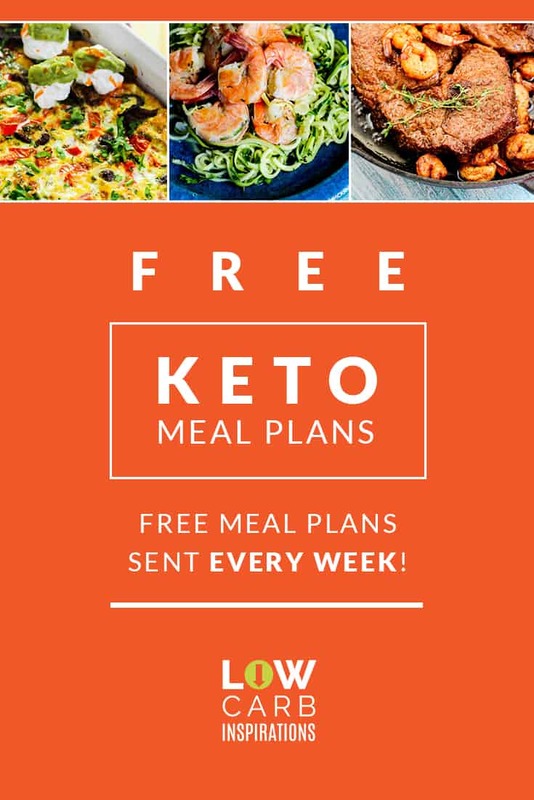 On the keto diet, it seems as though most people lose some weight and then it stalls for a bit. 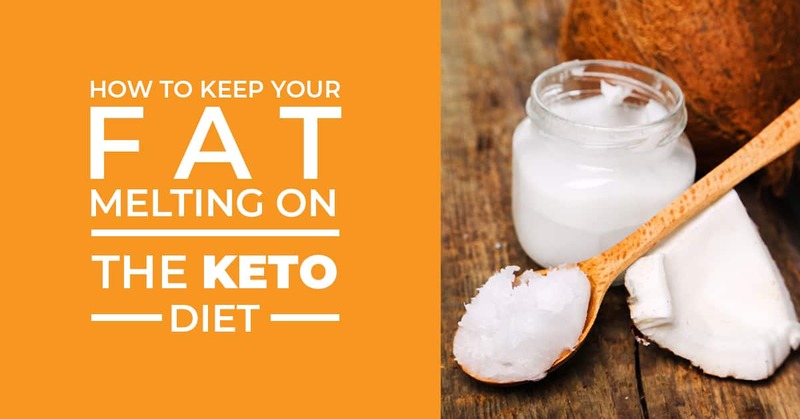 Keeping the fat melting on the keto diet may have you a bit confused. Don’t worry though because there are a lot of things you can do to ensure your body fat no longer exists. You can’t expect the fat melting to keep happening if you’re not strictly on the ketogenic diet. When you get on the scale and wonder why things aren’t moving, it could be because you’re swaying back and forth with your food choices. Ketosis is where your body has raised ketones. Being in ketosis means your body is metabolizing fat instead of carbs. Most people want to be in ketosis to keep the fat burning. The slightest “off day” could knock you out of ketosis and harm your body’s ability to burn fat faster. 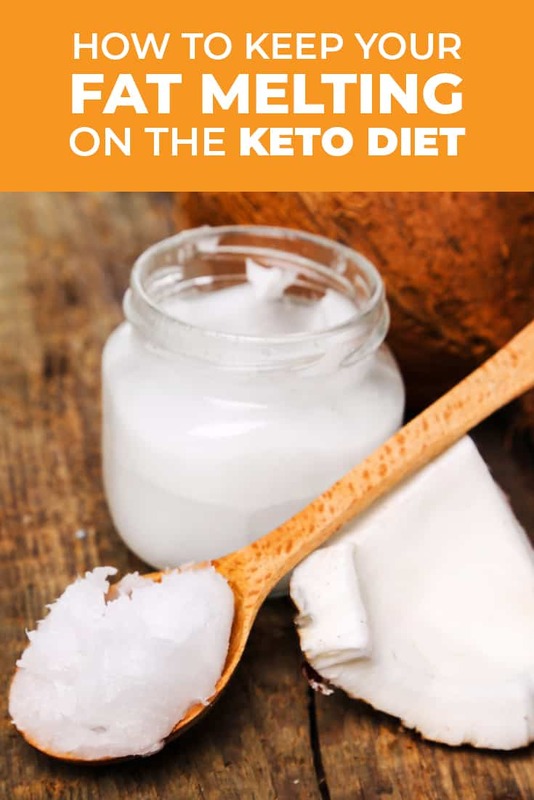 If you want to keep your fat melting on the Keto diet, then you will want to try and stay in ketosis. 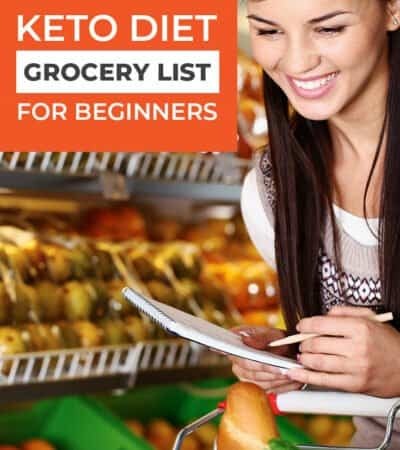 Achieving the ultimate fat melting on the Keto diet means you need to keep your carb count low. 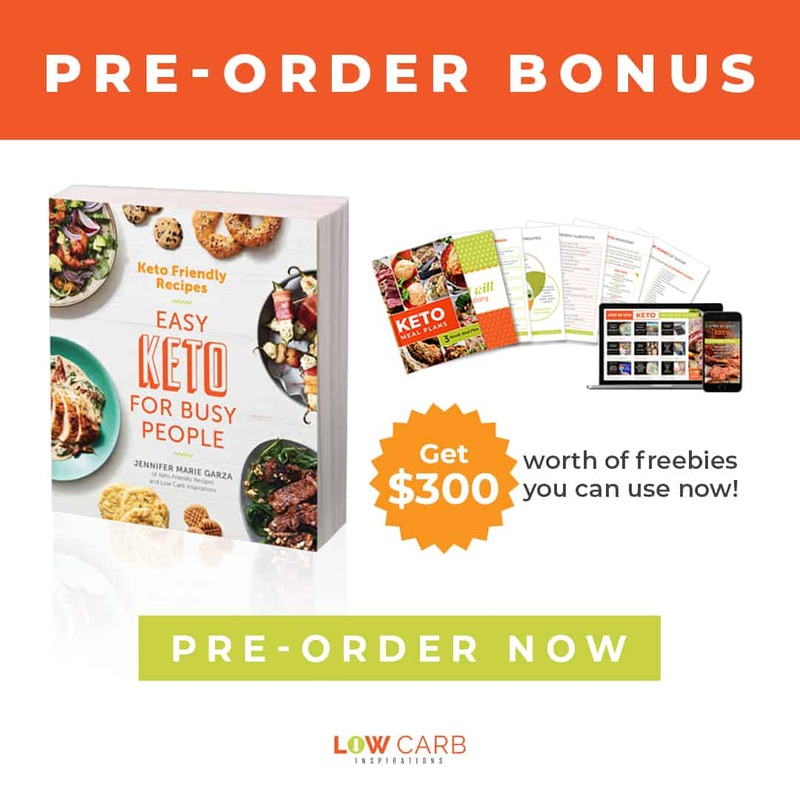 Most people who are eating low carb try to stay under 100 carbs a day. 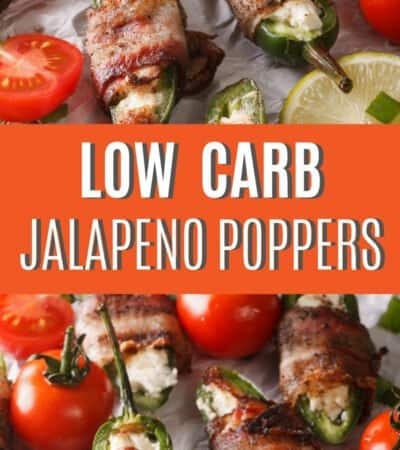 However, most people who are on the Keto diet try and stay between 20-30 carbs. Keeping your carb count low is a great way to keep that fat melting! Trust me, this is a hard one. Let’s say you find something that has high sugar but low carb, you will still want to avoid this. Sugar processes in your body but then it is stored in your fat cells, liver, and muscles. You want your body to continue to burn your own body fat, not store more body fat. Avoid sugar at all costs, especially when you’re trying to get your body fat to keep melting off. Although most people don’t have to exercise on the Keto diet, you can keep your fat melting by participating in an exercise. It doesn’t have to be anything heavy, but exercising can help you burn more calories. Start by taking a walk 15-20 minutes a day! While exercise alone doesn’t always help the fat burn off, mixing this with the Keto diet and the fat will continue to melt off. 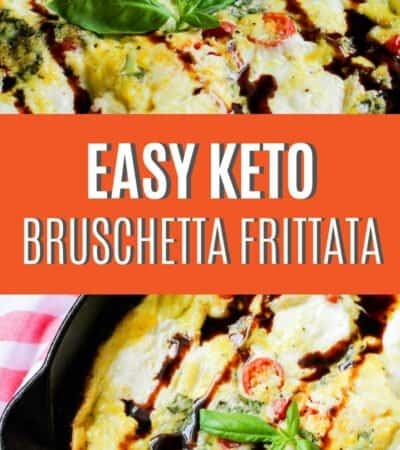 Keeping your fat melting on the keto diet really comes down to consistency. 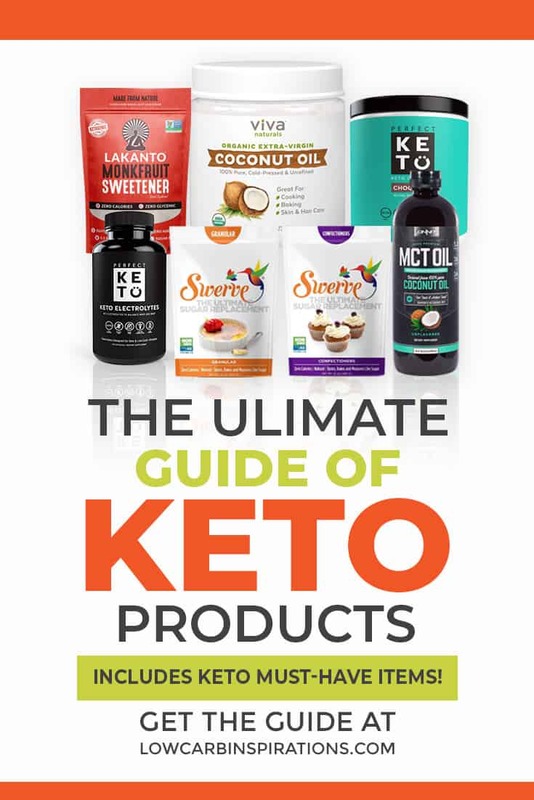 Sticking to the keto diet and staying within the guidelines is going to be your best defense in fat melting.